Isaiah Thomas is close to getting back on the court. The 30-year-old guard has been upgraded to “questionable” and has a chance to make his season debut in the Nuggets matchup against the Kings on Wednesday, according to The Athletic. 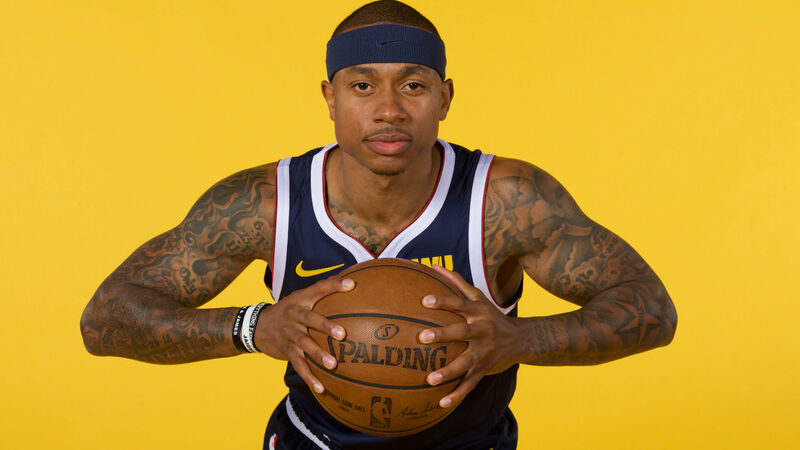 For the first time all season, Isaiah Thomas is listed as questionable ahead of a game. He could play tomorrow night against the Kings. Thomas had offseason hip surgery before signing a one-year, $2 million veteran's minimum deal with Denver in July. The two-time All-Star has averaged 18.9 points per game and shot 36.1 percent from 3-point range over his seven-year career. The Nuggets will enter their game against Sacramento in second place of the Western Conference with a 38-18 record.